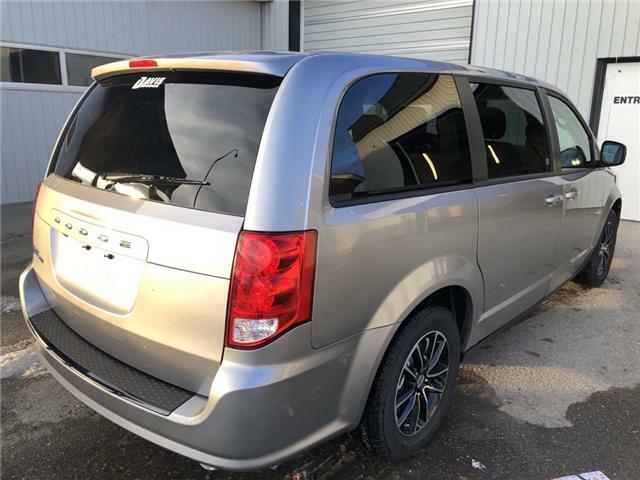 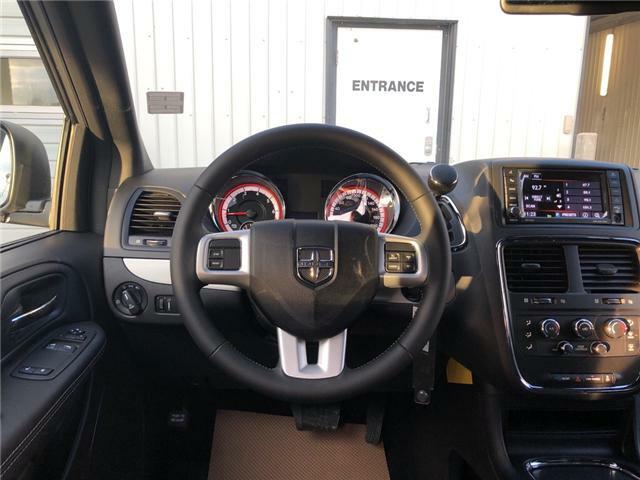 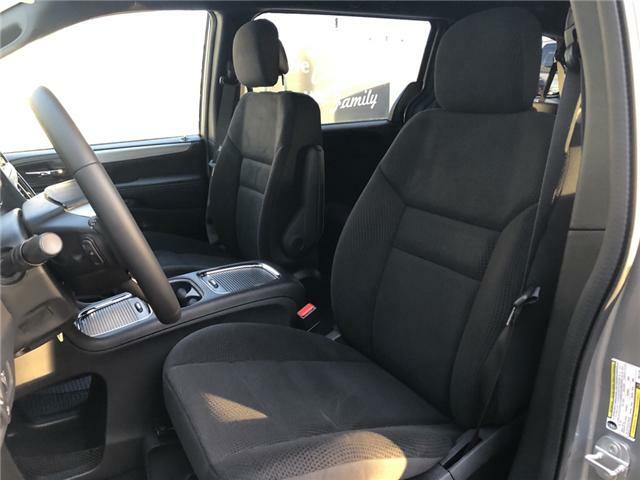 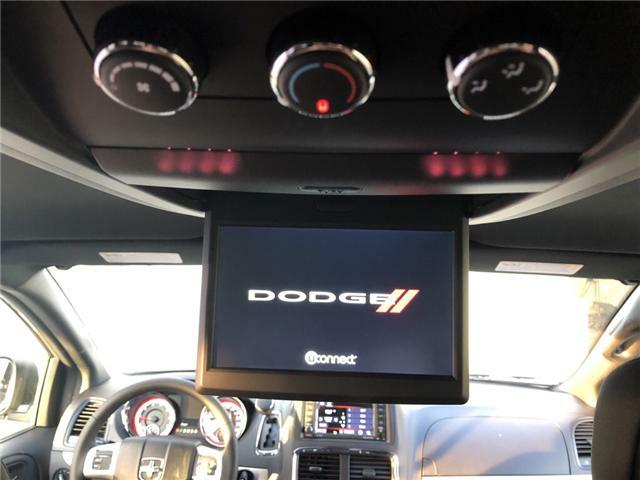 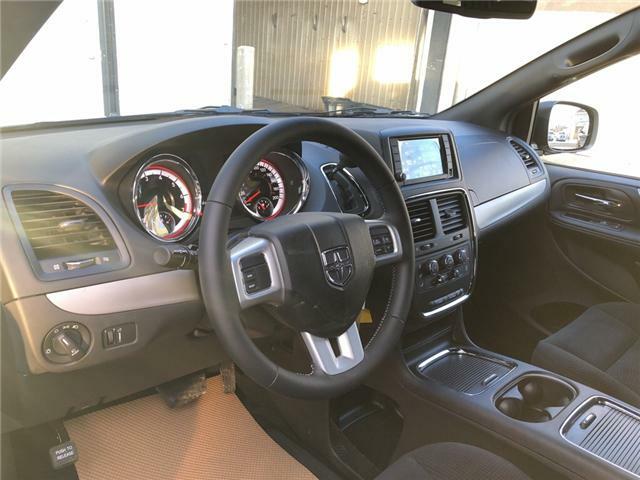 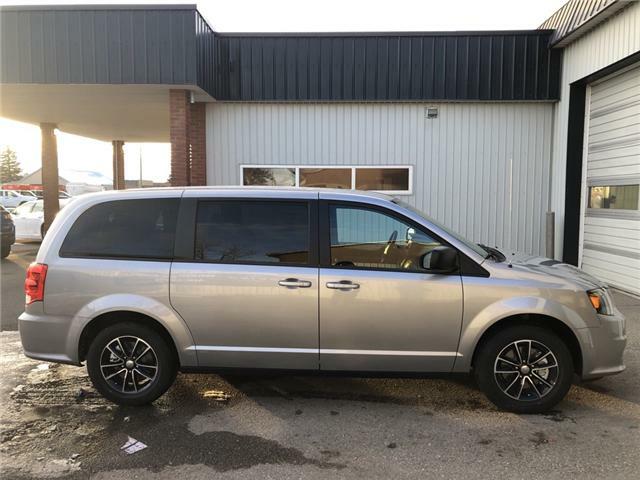 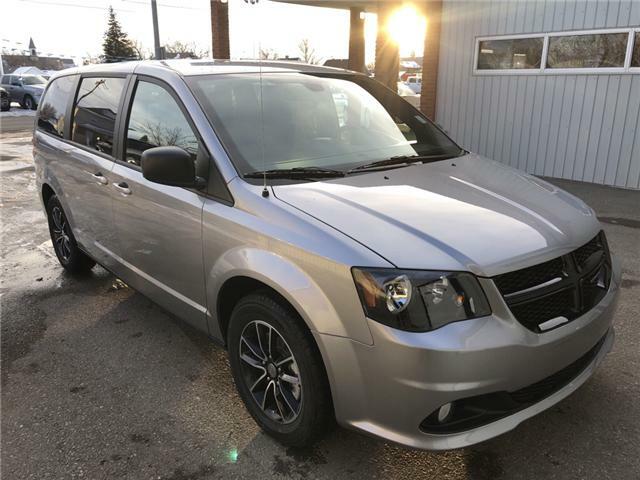 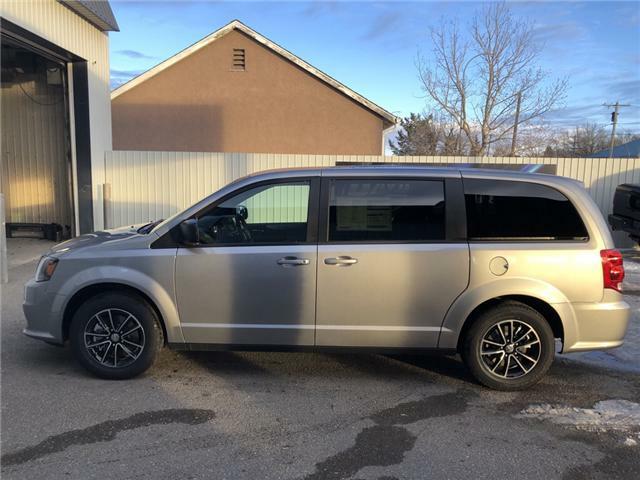 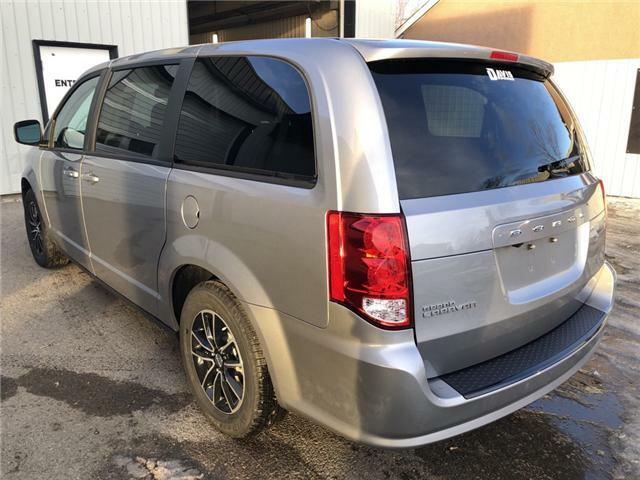 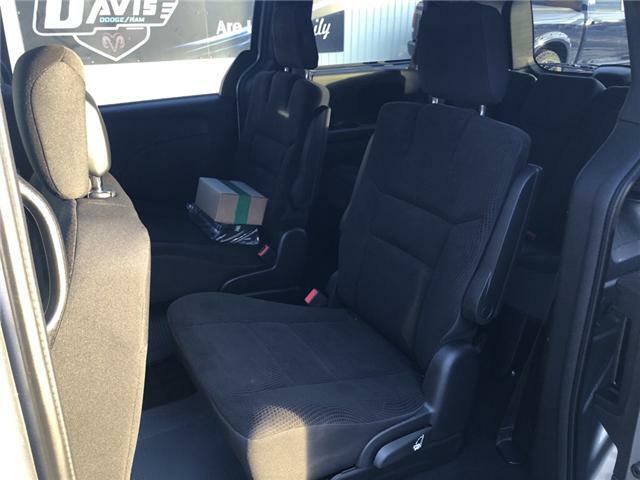 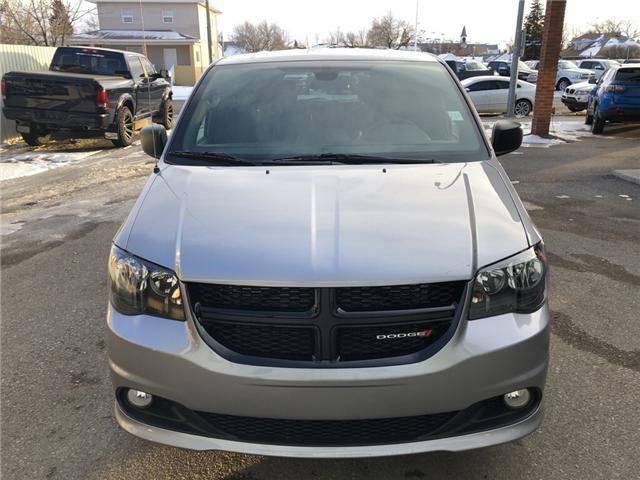 Check out this 2019 Dodge Grand Caravan SXT! 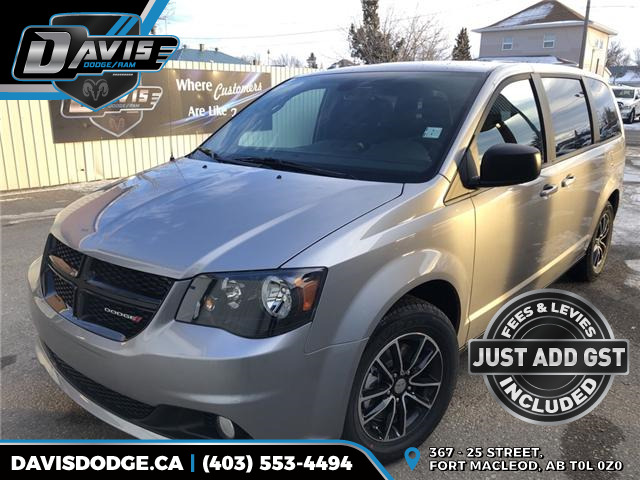 At Davis Dodge in Fort Macleod, Only twenty minutes away from Lethbridge! 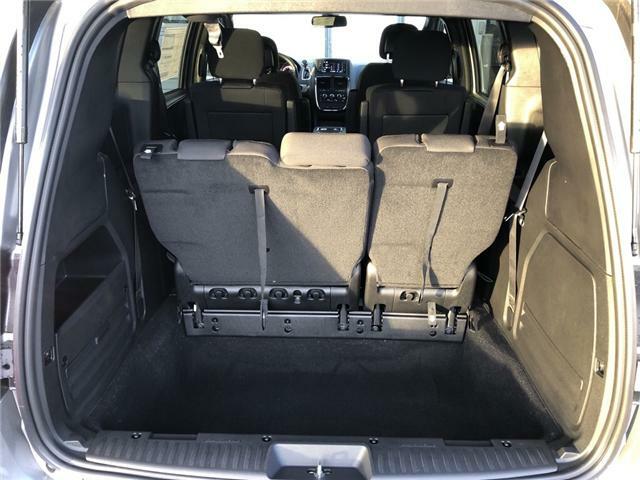 We have your next vehicle ready for your! 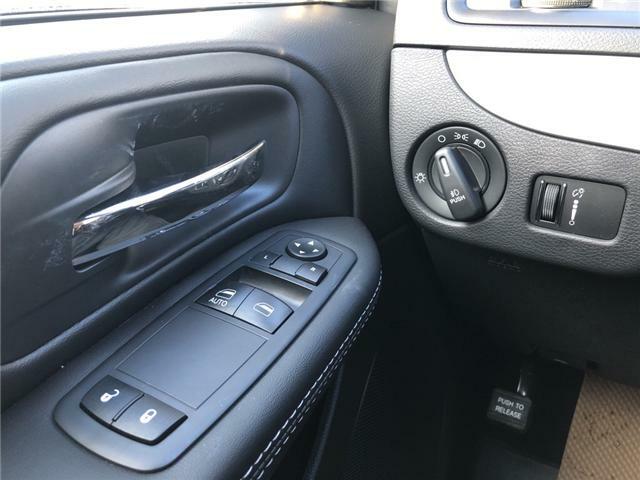 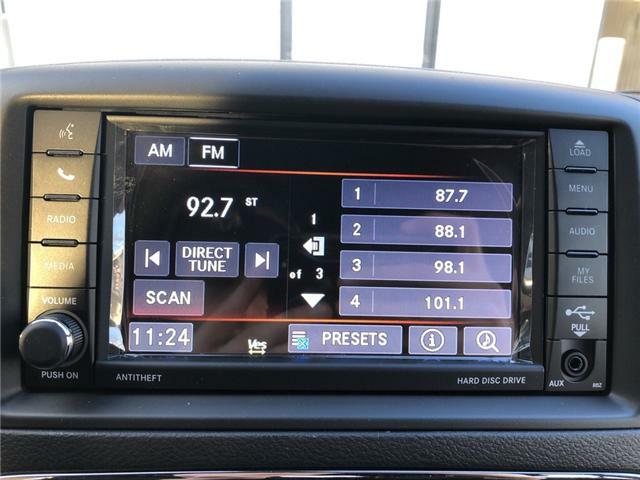 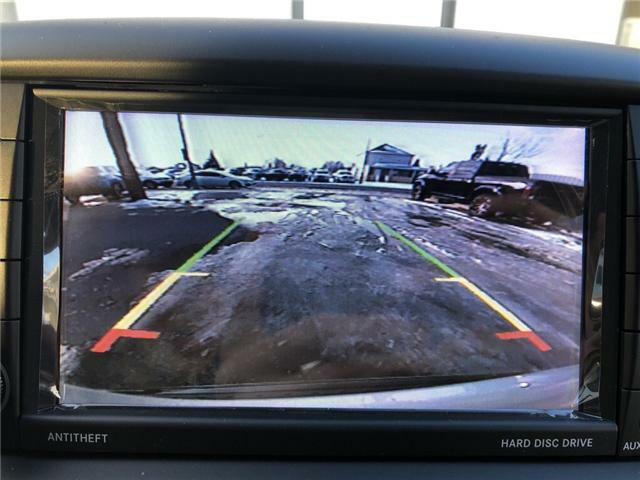 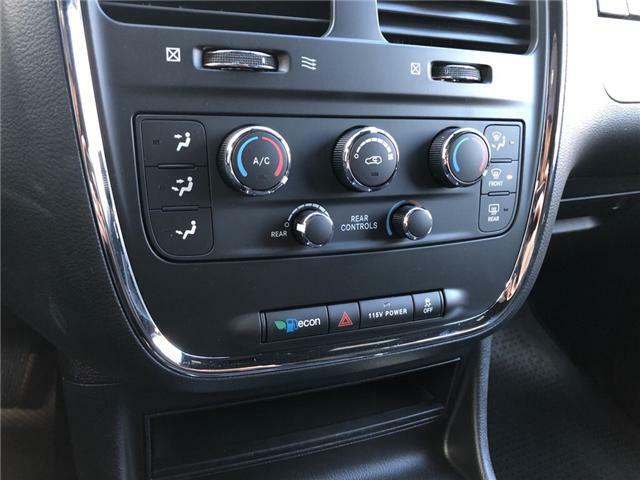 Some of the features include power locks and windows, third row seating, rear climate control, DVD player, cruise control, XM radio, Bluetooth, AUX and USB ports, backup camera, duel climate control, AC and more! 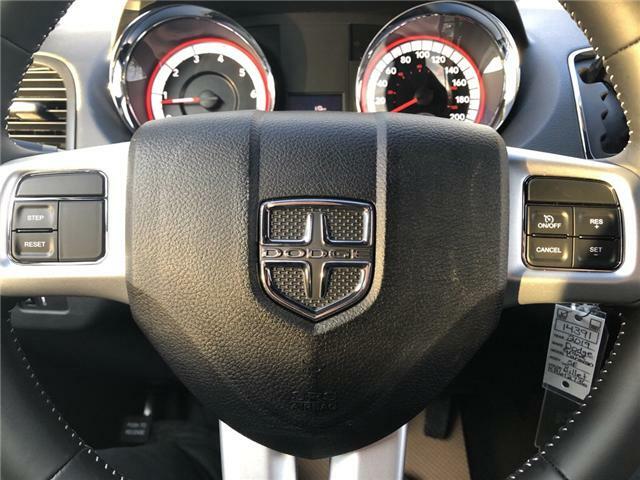 So come in today and come be a part of the family!